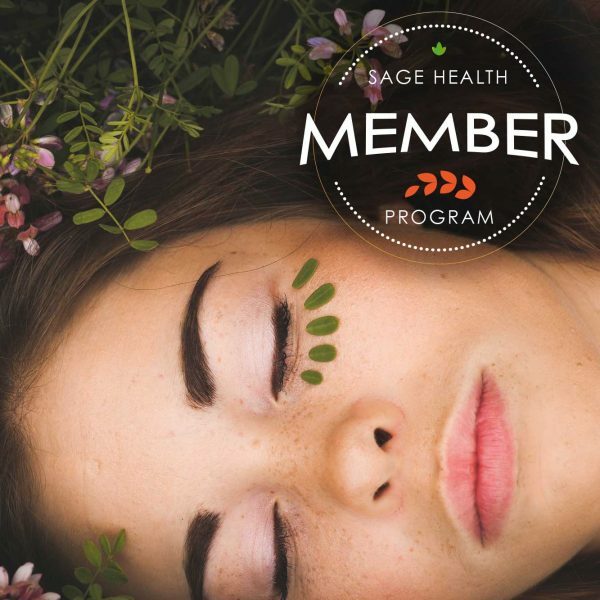 Our membership program is a monthly auto-debit that provides benefits and savings towards services and products at Sage Health. The monthly auto-debit can be applied towards any of our services (listed below) and in addition, you can save 15% on most of the products we sell in our clinic. 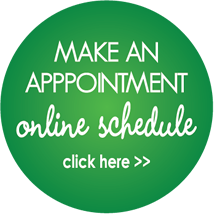 Some restrictions do apply so please chat with our staff for more details.